the act of seeing/making and the reflection of the possibility of my internal thoughts during the process. Riverside Church in New York. Christiansburg, VA, San Antonio, Texas, and Montclair, NJ. 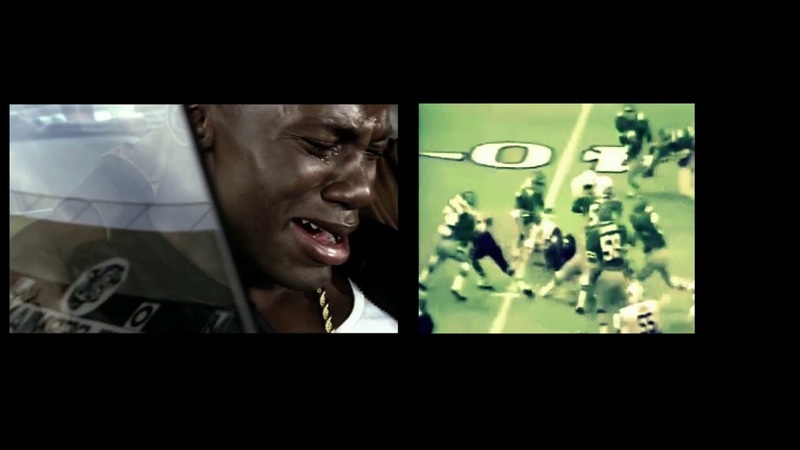 "two sides to every story"
Feel That, Aaron Turner, 2017 Sources: OJ Simpson Highlights, Boobie Miles Highlights, Friday Night Lights, Love Jones, Love and Basketball, He Got Game, Brown Sugar, The Last Dragon Coming To America, Maclom X, The Education of Sonny Carson, Music by Robert Glasper; Smells Like Teen Spirit, Letter to Hermione (feat. Bilal), Why Do We Try (Feat. Stokley Williams), Consequence Of Jealousy (Feat. Meshell Ndegeocello).